Cube® - Cricket A410/ TXTM8 3G Li-ion Battery. Click on image to see compatibility list. Cube® - HTC Touch Diamond(CDMA) Li-ion Battery. Click on image to see compatibility list. Cube® - HTC MyTouch 3G Li-ion Battery. Click on image to see compatibility list. Cube® - HTC myTouch 4G/ Thunderbolt/ Merge/ ADR6325 Li-ion Battery. Cube® - HTC One SV Li-ion Battery. Cube® - Huawei M318 Li-ion Battery. Cube® - Huawei M735 Li-ion Battery. Cube® - Huawei Ascend Plus / Valiant / H881 - Li-ion Battery. Cube® - Kyocera-K132 Li-ion Battery. Click on image to see compatibility list. Cube® - Kyocera K413 Li-ion Battery. Click on image to see compatibility list. Cube® - LG- VX3200 Li-ion Battery. Click on image to see compatibility list. Cube® - LG VX8550/ Chocolate Li-ion Battery. Cube® - LG VX9100 / EnV2 Li-ion Battery. Click on image to see compatibility list. Cube® - LG KP500 Li-ion Battery. Click on image to see compatibility list. Cube® - LG Neon II/ GW370 - Click on image to see compatibility list. 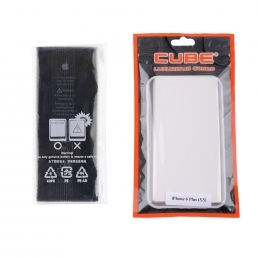 Cube® - LG LS 670/ Optimus S/ Optimus M/ Optimus T/ Optimus U/ Optimus V/ LG Expo 820/ LG IP-400N Li-ion Battery. Cube® - LG VX8300 Li-ion Battery. Click on image to see compatibility list. Cube® - Motorola-C139 Li-ion Battery. Click on image to see compatibility list. Cube® - Motorola i465/ Clutch Li-ion Battery. Click on image to see compatibility list. 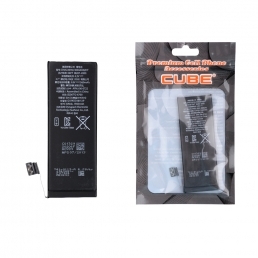 Cube® - Motorola DROID / A855 / Milestone/ DROID 2 / A955/ CLIQ / CLIQ XT / Quench/ i1 Li-ion Battery. Cube® - Motorola Droid X/ MB810/ Droid X2/ MB870/ Atrix 4G/ MB860 Li-ion Battery. Cube® - Motorola L7c Li-ion Battery. Click on image to see compatibility list. Cube® - Motorola QA30 Hint Li-ion Battery. Click on image to see compatibility list. Cube® - Motorola V8 Li-ion Battery. Click on image to see compatibility list. Cube® - Nokia-2135 Li-ion Battery. Click on image to see compatibility list. Cube® - Nokia 5610 Xpress Li-ion Battery. Click on image to see compatibility list. Cube® - Nokia 6101 Li-ion Battery. Click on image to see compatibility list. Cube® - PALM Centro 690 Li-ion Battery. Click on image to see compatibility list. Cube® - Samsung R720/ Admire Li-ion Battery. Click on image to see compatibility list. 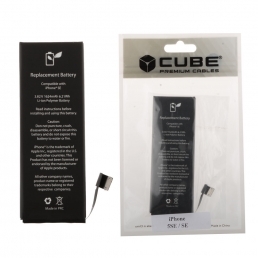 Cube® - Samsung BlackJack II/ I617 Li-ion Battery. Cube® - Samsung Chrono R260 / R261 Li ion battery. Click on image to see compatibility list. 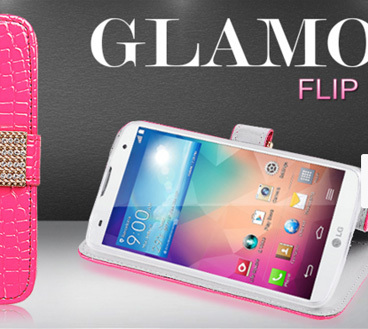 Cube® - Samsung i500 Fascinate/ Samsung Mesmerize/ Galaxy S Series Lithium Ion Battery. Available in Cube Poly bag. Cube® - Samsung Freeform III (sch-R380) Li-ion Battery. Click on image to see compatibility list. Cube® - Samsung A897/ Mythic Li-ion Battery. Click on image to see compatibility list. 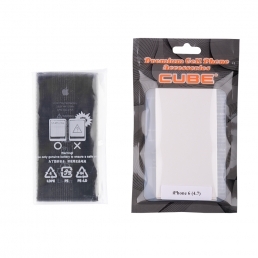 Cube® - Samsung R850/ Suede R850/Caliber Li-ion Battery. Click on image to see compatibility list. Cube® - UT Starcomm 1450 Li-ion Battery. Cube® - UT Starcom 7126C Li-ion Battery.